We can help with all your projects, large and small. 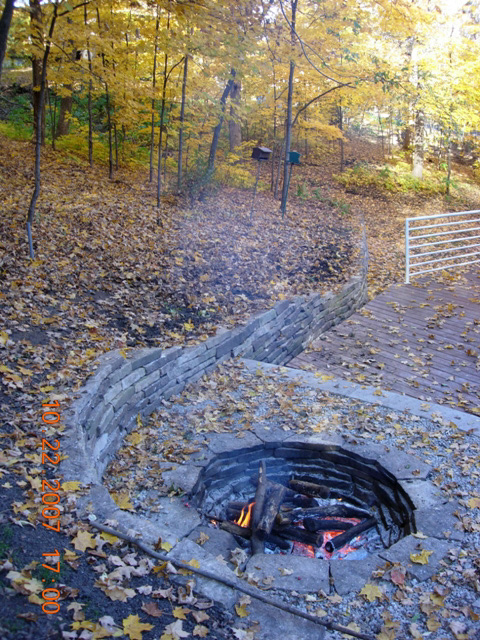 We design and install user-friendly landscapes for our neighbors in South Minneapolis. Paul does a great job. He’s extremely responsive, punctual, easy to work with. He is a very hard worker and gets everything done to perfection. I cannot recommend Paul at Bumble Bee enough. 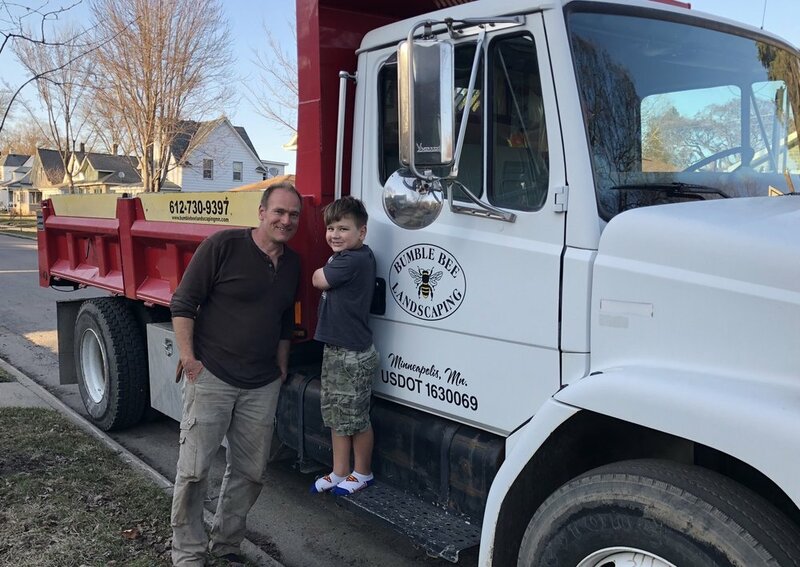 Paul Tennant has owned and operated Bumble Bee Landscaping in South Minneapolis for over 10 years. Our customers tell us they love that Paul is their single point of contact for the duration of their project so there is no miscommunication from concept stage to design and installation. We guarantee a high attention to detail when it comes to installation and like to get things just right. We use the highest quality, locally-grown plants and natural landscaping products wherever possible. Designs that meet your needs and fit your space. You're not alone, it seems like everyone needs a retaining wall. But not all walls are created equal. Check our services page for some ideas. Fire pits are all the rage - as they should be. Who doesn't like sitting around a fire on a chilly evening? Check out some of these hot designs. Our South Minneapolis neighborhoods will be full of realtors and home buyers this season. Spruce up your curb appeal and make 'em wish your house was for sale.